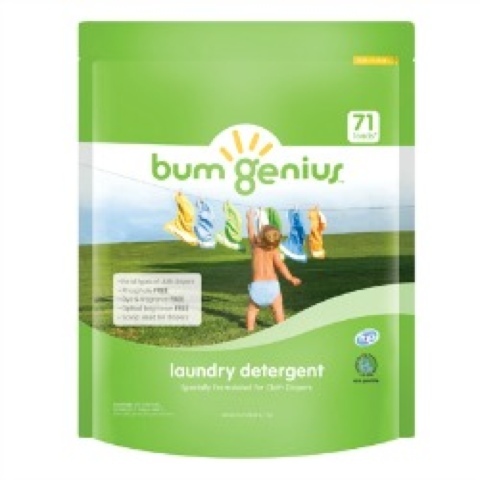 We are glad to announce that another batch of BumGenius Detergent has arrived. Yeay!! For those that made preOrders, your order will be shipped tommorow. For those who have missed it , don't worry. It is on sale now !